Over three years ago Apple unveiled the iPad. This portable device had a bigger impact than we could have ever expected. Looking back at 2013, iPad integration was a huge trend in schools everywhere. The iPad held the biggest share of sales for any tablet in the U.S. during 2013, according to a new report from The NPD Group. 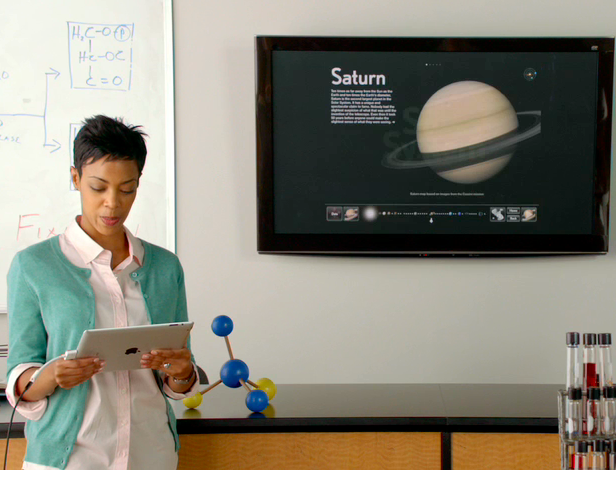 In October of 2013, Apple announced iPads took a staggering 94 percent tablet marketshare in schools. So if you think your school is just going to bypass the iPad craze, think again. If you didn’t address it in 2013, advocates will be pushing for iPads in the classroom just as hard in 2014. So the question now is, is your school ready for iPads in the classroom? Here are 4 signs your school isn’t quite ready yet. 1) You still haven’t gotten everyone on board. Sometimes this can be one of the hardest parts of any new technology integration, because many people have strong opinions about changing teaching styles and integrating new learning tools. Not only does the administration need to be on board, but also the parents and teachers as well. So, create a plan that explains the goals of having the iPads in the classroom. Do your research and plead your case (see 8 Studies Show iPads in the Classroom Improve Education). maybe even bring in those from other schools that have experienced great success with their program. If you don’t have everyone on board yet, you’re not ready. 2) You don’t have a plan in place about how the iPads will be used for education. This one kind of goes with number 1, it’s required that you figure this one out before you can convince everyone your school needs iPads. There needs to be specific goals laid out and thoughtful planning. Yes, iPads can really increase engagement and enhance learning, but simply going ahead and funding all these iPads without a plan is a waste. Any classroom technology no matter how great it is, is a complete waste without a well thought out strategy. If you haven’t planned how your school will use the iPads, then you aren’t ready to implement iPad integration yet. 3) You don’t have a mobile device management (MDM) solution. It really is vital to have an MDM solution for your school when integrating iPads in the classroom. Your IT staff needs MDM to control provisioning, access, security, integrity, and every other IT element that keeps your school wireless network and students secure and safe. 4) You haven’t updated the school wireless network. Okay this one is a biggie! 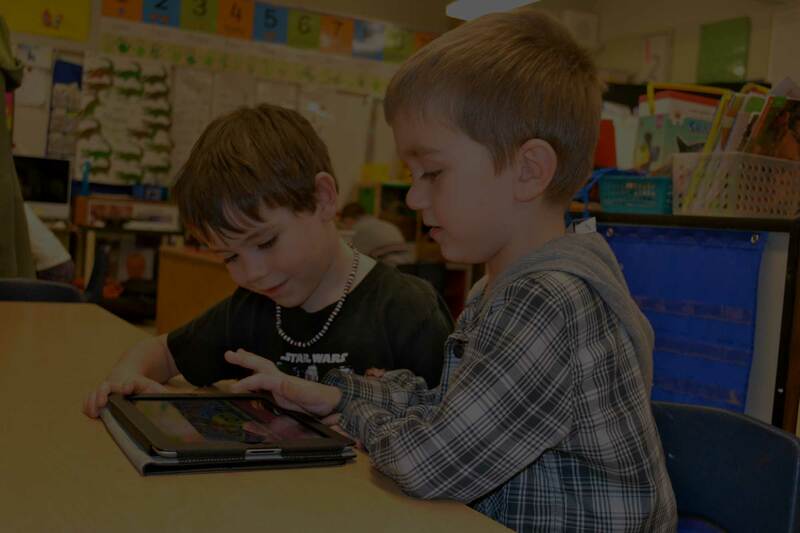 You will need a more robust school wireless network with a strong, reliable connection to support all those iPads in the classroom. Make sure you check your signal strength and distribution as well as capacity of your school wireless network. Without the infrastructure to support all of those devices…forget it…you’re wasting your time. These are key pieces to the iPad integration puzzle. If any of these looks familiar, you need to address that issue BEFORE integrating all the iPads in the classroom. If your educational facility is considering implementing an iPad solution, you may contact us here for help. We have worked with schools all over the country prepare their network for mobile devices such as the iPad. We are more than happy to help answer your questions and get started planning.